Tomorrow evening after the polls close at the Midlothian Conference Center, Beto O’Rourke will host a rally. As of this moment, 430 people have RSVP’d for the rally in the Bluebonnet Room slated to run from 5:30-6:30. According to the Beto for Texas website, Beto O’Rourke has visited 254 counties in Texas, held 321 Town Halls, while accepting $0 from PACs. Can the fourth generation Texan from El Paso running for Senate upset the entrenched Republican candidate Ted Cruz in a state that’s fervently red? That remains to be seen, and the answer may lie in the early voting numbers. But his support continues to grow, often from surprising endorsements like that of the Houston Chronicle. Earlier today in a neighborhood forum on Facebook someone asked about the details of the Beto in Midlothian rally. The responses quickly became heated with comments ranging from ‘who cares’ to ‘great now we can see who the nutjobs are that are supporting him.’ With passionate views on both sides, it makes me wonder are people really being honest about who they are supporting. But more importantly, regardless of how the votes add up on November 6, the reality is we will still be neighbors. It’s my hope we can put our difference in opinions aside, agree to disagree, and be civil with each other. While Focus Daily News does not endorse individual candidates, we do want to urge our readers to go to the polls, early or on election day. Please cast your vote and let you voice be heard. We’re eleven days away from midterm elections, and the candidates continue to make their final push. 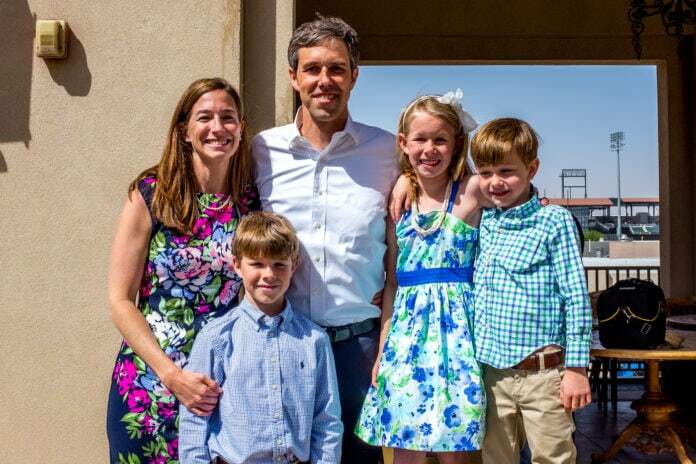 Meanwhile, national news stations ask the question, if Beto loses, what’s next for his political future? Well, maybe you can ask him yourself if you attend Thursday’s rally in Midlothian.